The Eastside of Portland is pretty icy today. It is days like today, when the roads are too hazardous to drive on that are perfect for working on your internet marketing plan. I’ve been up for several hours already, enjoying the beautiful sunrise; even took a brave dip in the hot tub. Now I’m settling in for a great day of internet marketing. The holiday season in general is a great time to review your internet marketing strategy. Are you getting enough visitors to your company website? Is your SEO company charging an arm and a leg? All the commercials on TV should help remind you of the MOST important aspect of marketing–remaining TOP OF MIND. When was the last time you called your existing clients? Are you current customers still visiting your website? Have eMail campaigns you’ve run in the past gotten you permanently tagged as a SPAMMER? How do you use the internet to stay TOP OF MIND without wearing out your welcome? Business Blogging has become the new mass eMail campaign. You hear about bloggers on the evening news. Some of the more popular blog sites have editors as regular fixtures on TV news broadcasts. Are you getting your blog traffic? 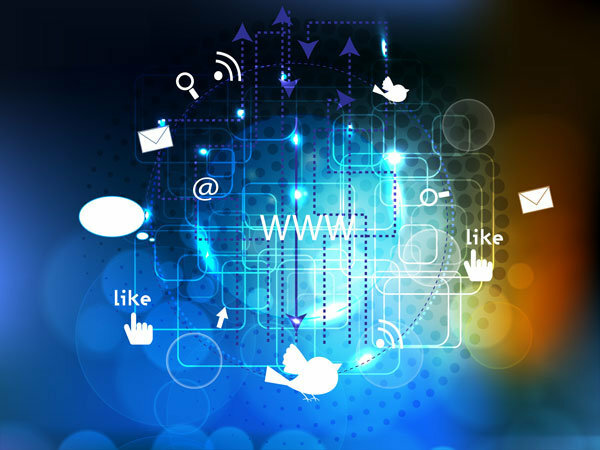 On today’s internet, your marketing strategy needs to include social marketing. Email is no longer the best method for keeping your customers up to date with your business happenings. The best place to market is on Google, Yahoo and MSN–in the search index! Writing eMails have NO residual marketing value. Once sent (and deleted or read) the marketing campaign is over. Blogging stays on the internet for a VERY long time and the major search engine rank well written articles VERY high. Are you afraid of writing? Then get over it. Business Blogging is not about being perfect, business blogging is more about being honest. Write as you talk and your ideal customers will love you. If you write like you talk then you are remaining honest with who you really are. Of course if you can not compose basic sentences and misspell every other word, then maybe you should use the telephone to keep in touch. The best part about business blogging is you can do it for FREE. Our favorit software is WordPress, but there are several others on the net. WordPress is easy to use (with a little practice), very powerful and scalable. You can start your own blog today by visiting WordPress.com. If you are looking for someone to help you get started, then we only charge $25 an hour. If you only need us to setup your blogsite, teach you how to use it then GO AWAY. We can do that too for a low $99.95 price. We’ll do the keyword research, setup your blogsite on WordPress, teach you how to use it and give you editorial assistance with the first three articles. Are you looking for a second set of eyes to help edit your articles for best possible position on Google? We can help with that too. We charge a flat rate of $25 per article. We don’t write your article, but instead we’ll review your draft, do keyword reach and find comarisons, make suggestions for alternate approaches and TEACH you how to write the next article using the FREE tools on the internet. Knowing what to write is the first step. We use Google’s Keyword Tool to help tell us what is popular. If there is NO traffic for your target keyword, then there is NO sense writing about it. If there are alternate keyword options for your topic with lower competition, we’ll help steer you and your article towards the potential traffic. Business Blogging can be you most effect internet marketing strategy–if you do it right.